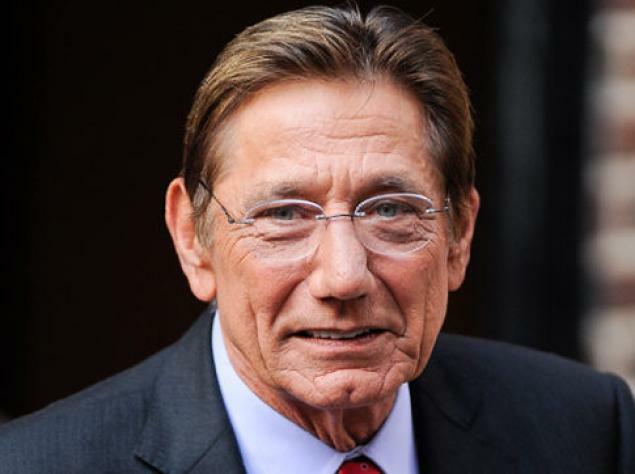 Joe Namath, former star quarterback for the New York Jets and football legend, said that, now knowing the sport’s likely danger to the brain, he wouldn’t have played football. 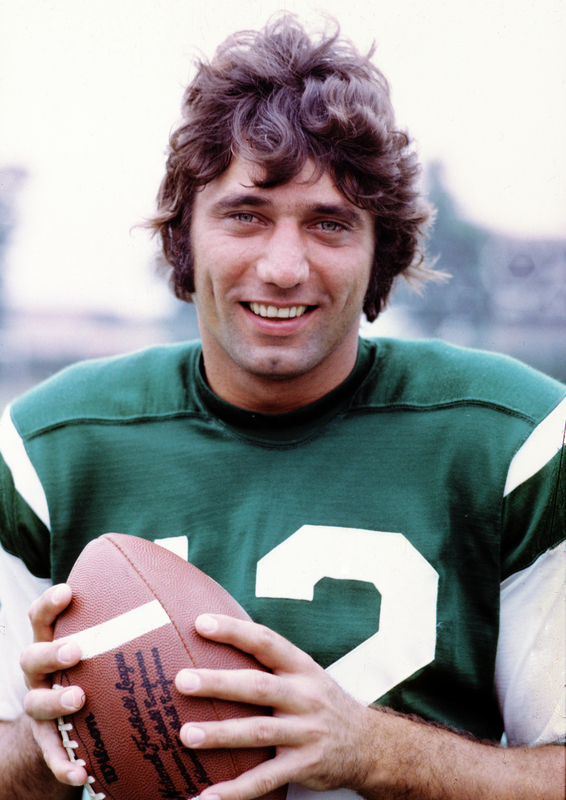 Namath’s wake up call happened when he saw a problem with his brain in a brain scan. It revealed that the right side was not getting enough oxygen, whereas the left side was normal. 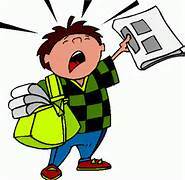 He was worried about the several concussions he had had, but he thought his growing forgetfulness was caused by old age.